30 January 2019. By James Panichi. Speak to most lawyers in Australia, and they’ll tell you that dealing with the country’s competition regulator is a relatively stress-free endeavor. Officials at the other end of the phone tend to be upfront, polite and predictable. Yet those same lawyers also warn their clients against antagonizing the Australian Competition & Consumer Commission — particularly when the future of a delicate merger or acquisition has yet to be finalized. With that in mind, it appears that TPG Telecom’s executive chairman, David Teoh, didn’t get the memo. In an announcement that startled observers, the Malaysian-born Australian said TPG was bailing out of mobile network development altogether. He blamed Canberra’s decision to ban Chinese telecoms equipment giant Huawei from any involvement in Australia’s 5G infrastructure rollout, in which the government cited security concerns. That may have been a sound and unavoidable business development, given that TPG’s 5G network plans were built around Huawei technology. Yet the announcement was made just as the ACCC was knee-deep in an assessment of TPG’s $A15 billion ($11 billion) merger with Vodafone Hutchison Australia. The company had lobbed a grenade at the ACCC — although that’s not how TPG saw it. The telco was quick to talk up the positive impact that its decision to walk away from mobile networks would have on the merger review. After all, the ACCC’s statement of issues had highlighted the merger’s threat to competition among mobile phone networks. Problem solved — or, at least, that was how the TPG camp saw it. The company was now leaving the market altogether, removing one of the ACCC’s main points of contention. The review process was set to become a whole lot easier. But if ACCC Chairman Rod Sims was rejoicing, he wasn’t letting it show. In a statement, Sims warned that the regulator had “experience with merger parties making decisions with a view to arguments they might make ... in relation to the proposed merger” — the implication being that the watchdog would make up its own mind about the regulatory effects of TPG’s decision. If the first part of his statement hadn’t been enough to sound alarm bells at the law firms representing TPG and Vodafone, the second part would have driven home the message. Sims's statement suggests that the ACCC will use Section 155 of the 2010 Competition and Consumer Act to obtain documents relating to TPG’s decision to wind down mobile network development. The regulator will be looking for evidence that the decision was linked to the merger review. Any correspondence suggesting that the companies had communicated over the future of TPG’s mobile network, or that TPG managers had opted to wind down mobile network development with one eye on the merger, could be problematic. A difficult merger review may have just become a lot harder. TPG may be hoping to allay the regulator's concerns by pointing to the timing of its decision to drop mobile networks. On Aug. 30, 2018, TPG announced its planned merger with Vodafone, alongside an unrelated joint-venture agreement that would see the two companies bid together for 5G spectrum. Just seven days earlier, the Australian government announced that it had banned Huawei and fellow Chinese telecoms company ZTE from any involvement in the buildup of 5G infrastructure, citing concerns over espionage. The proximity of the two announcements suggests there was no link. What’s more, TPG had indicated at the time that it planned to continue investing in its mobile network, with $A100 million of capital expenditure already on the books. Media coverage of the deal was overwhelmingly positive, and suggested that regulatory approval would be forthcoming. The belief was that the ACCC would view favorably any attempt to build a third player to rival the industry dominance of Telstra and Singtel Optus. The ACCC’s statement of issues, published in December, quickly changed the atmospherics. Particularly in the area of mobile networks, the ACCC feared that the removal of TPG as a fourth mobile network operator could lead to higher prices for wholesale services. Those in the TPG camp appeared to underestimate Sims’s opposition to the notion that a large, merged competitor taking on Telstra and Optus would be preferable to TPG and Vodafone operating successfully as third and fourth players in a rapidly evolving marketplace. The ACCC’s emphasis on the advantages of TPG and Vodafone remaining competitors was predicated on the belief that increased convergence — companies providing a range of telecommunications services, rather than specializing in a few — would enhance competition among existing players. That belief underpins the ACCC’s reservations about TPG’s decision to walk away from its mobile networks. “Regardless of the current situation with any setback TPG may face in mobile rollout, we are also interested in their medium-to-longer term strategy in the context of a converging market,” Sims said. That suggests the regulator doesn’t care about what TPG has decided to do this week; it’s interested in what the company’s business strategy might be in the future, and whether a return to investment in mobile networks may end up being a compelling business proposition. Any keen observer of Australia’s regulatory landscape would know that allowing important business decisions to contaminate a merger review can cause problems. When Australian rail transport company Pacific National announced an A$220 million acquisition of assets belonging to rival Aurizon Holdings, not only did the ACCC oppose the deal, but it also launched court action against the companies alleging that they had entered into an illegal agreement. The lawsuit followed Aurizon’s decision to close assets that had been competing with Pacific National ahead of the deal. The court action, which is set to resume next month, began as a “gun-jumping” case, with charges suggesting the companies had reached agreements to work together ahead of the deal. Close observers contacted by MLex believe that TPG’s decision to end its mobile network investment and its dealings with Vodafone ahead of that decision aren’t immediately comparable with the Pacific National-Aurizon case, which involved businesses being shuttered entirely ahead of a deal. Yet insiders agree that the law firms representing the companies — Herbert Smith Freehills and Norton Rose Fulbright — will be meticulously preparing documents for when the ACCC comes knocking, in a bid to stave off even the impression of inappropriate dealings. The two firms won't be the only ones burning the midnight oil. 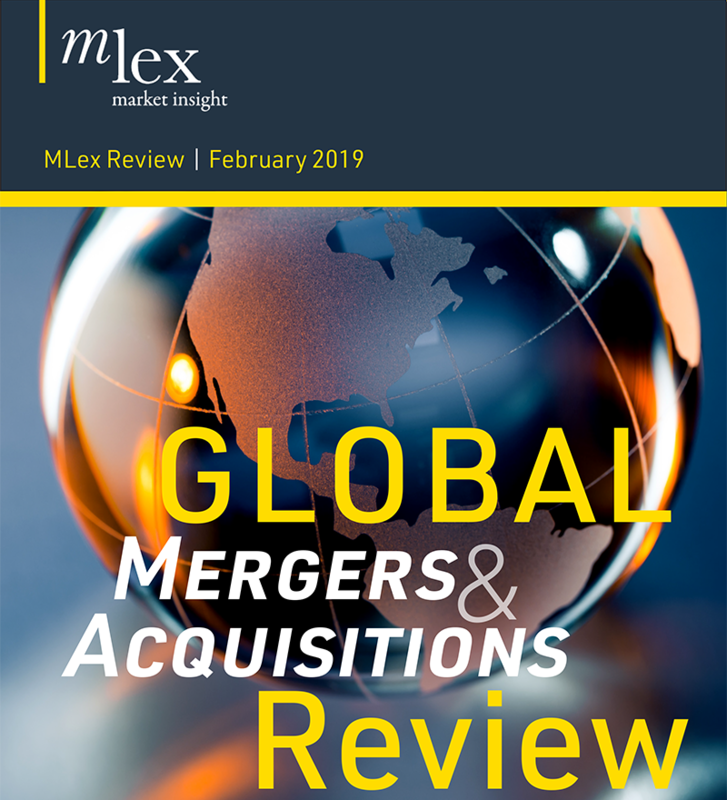 MLex has confirmed that Clayton Utz, Allens and Gilbert + Tobin are all involved with the deal — suggesting a flurry of activity as the regulator prepares to understand the dynamics of events leading up to TPG’s announcement.